10 Bucket-List Road Trip Ideas for Families! There’s no adventure quite like a family road trip excursion! 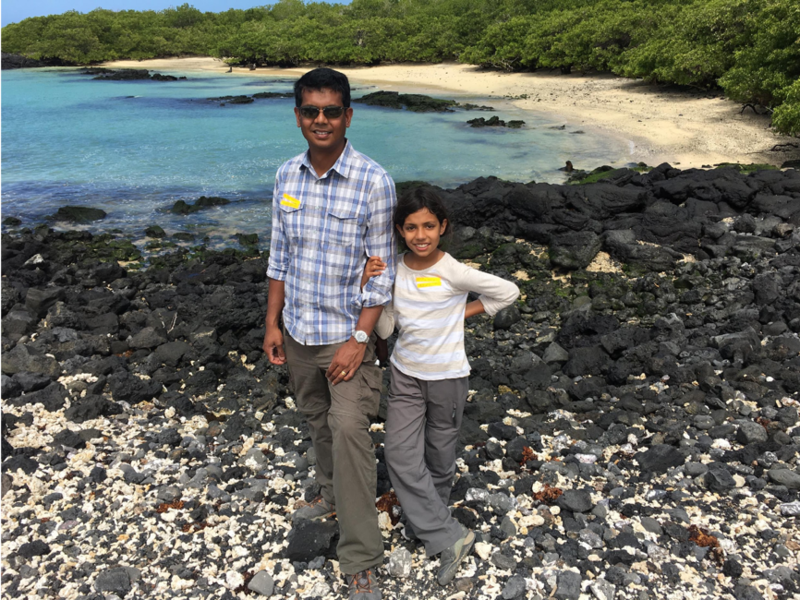 Traveling by car is an awesome (and affordable) way to explore new sights and make family memories. And fall is an amazing time of year to pack up the car and hit the road. 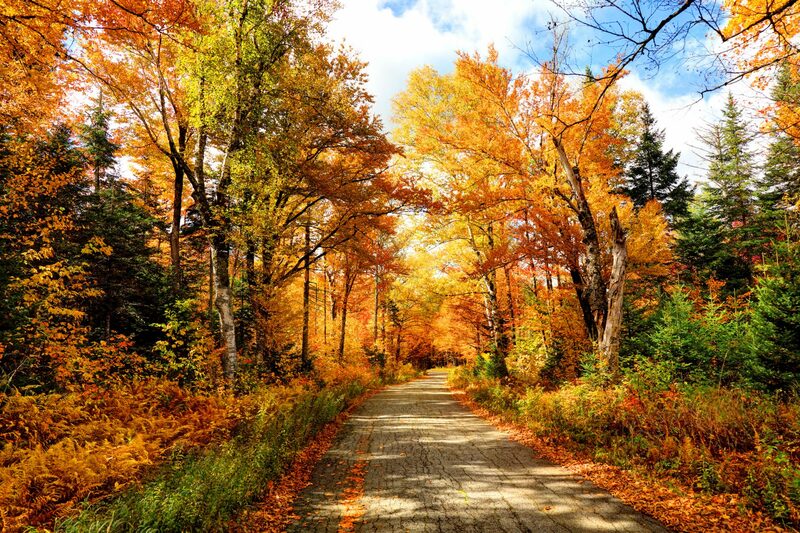 This way, you might travel to one of the best places to see fall foliage! If you’re planning a family road trip, be sure to check out our post with the best credit cards to earn rewards on fuel purchases. Certain cards on the list offer sign-up bonuses worth $750 in travel, which can offset the cost of a rental car for your road trip! Fall Is the Best Time for a Family Road Trip! Below are 10 amazing US road trip ideas for families, in no particular order. If you have the time, take to the open highway and travel 1,459 miles on the Alaska Highway to see some of the most beautiful vistas America has to offer. The highway is paved over its entire length and the drive features scenery that is sure to take your breath away. A Beautiful Panorama of the Alaska HIghway! The route actually starts in British Columbia and runs all the way to Delta Junction, Alaska. You can stretch the route an extra 487 miles by traveling all the way to Anchorage. 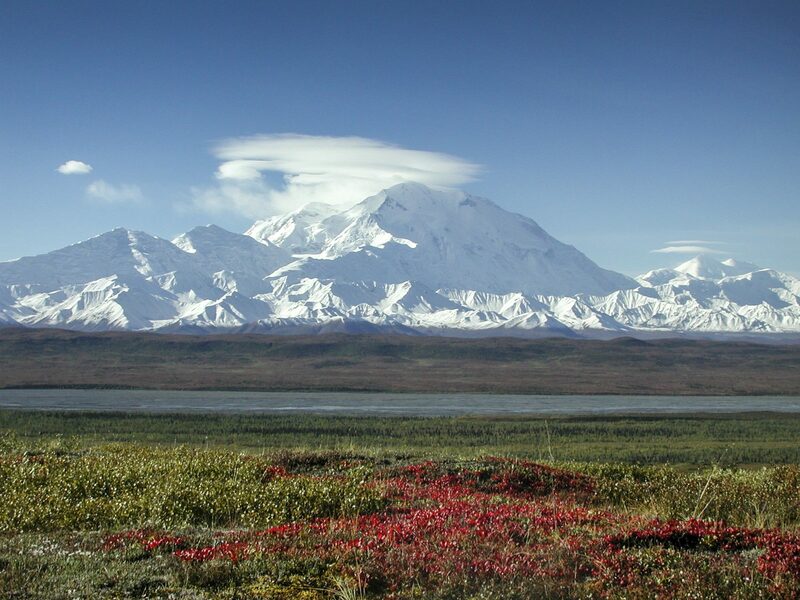 If you do the full route, be sure to stop in Denali National Park to see the tallest mountain the US! A Visit to Denali National Park Is a Must If You Road Trip Through Alaska! I would also recommend visiting Kenai Peninsula. Besides the beautiful scenery there’s sure to be no shortage of wildlife and excellent seafood. Along the way, be sure to check out Fort Nelson Heritage Museum, and Liard River Hot Springs! The Pacific Coast Highway spans 653 miles from Dana Point (Orange County, California) to Leggett (Mendocino County, California). This oceanside route gives you the opportunity to drive along the picturesque Pacific coastline. Along the way, you can stop in quaint beach towns, like Pismo Beach. Or check out sprawling redwood forests or stop in big cities like Los Angeles and San Francisco. Definitely take the time to check out Big Sur. Not only does the area have some amazing beaches and surfing spots, but they also have some of the most picturesque hikes in the country! 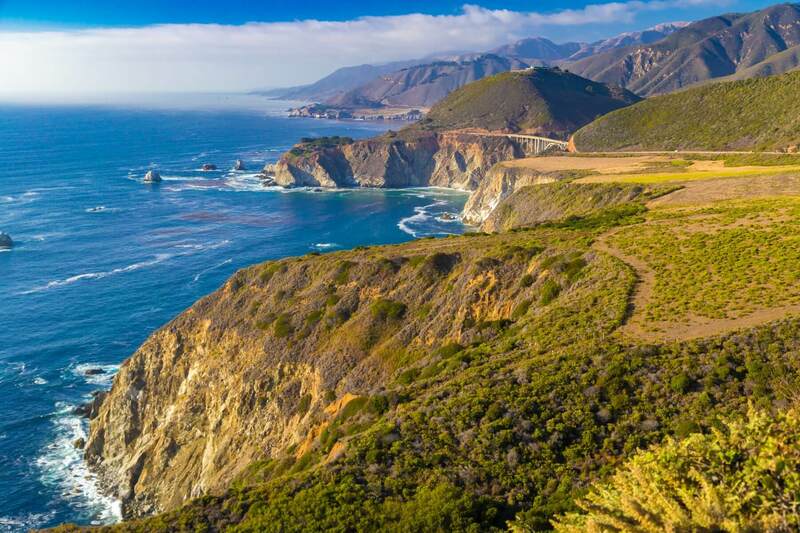 For Amazing Scenery on a Family Road Trip, Be Sure to Drive Along California’s Big Sur Coast! One of the most famous sites and hiking trails along the drive is McWay Falls, an eighty-foot free-falling waterfall that flows right onto a small beach, which is only accessible by foot. 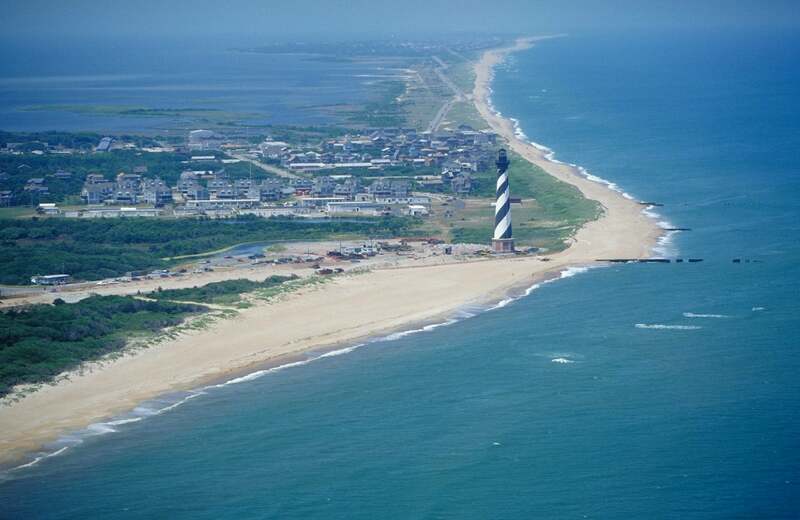 North Carolina’s Route 12, known as the Outer Banks Scenic Highway stretches 200 miles of North Carolina’s barrier islands. A portion of the highway was damaged during the recent hurricane. H0wever, it appears it has since reopened. The Beautiful Outer Banks Is Perfect For A Family Road Trip! Along this drive, you can cruise along the Atlantic coastline and pass through beautiful coastal villages. There’s great kite surfing, awesome quaint beach towns and tons of seafood! Be sure to check out Pea Island Wildlife Refuge, Hatteras Lighthouse, John’s Drive-In (locals secret: best chocolate milkshakes in the Outer Banks). The infamous Route 66, known as “America’s Highway” stretches over 2,500 miles and is the classic family cross-country road trip. The highway starts in Chicago and ends at the boardwalk in Santa Monica, California. Although the official Route 66 no longer exists, you can still follow most of the original road by car. 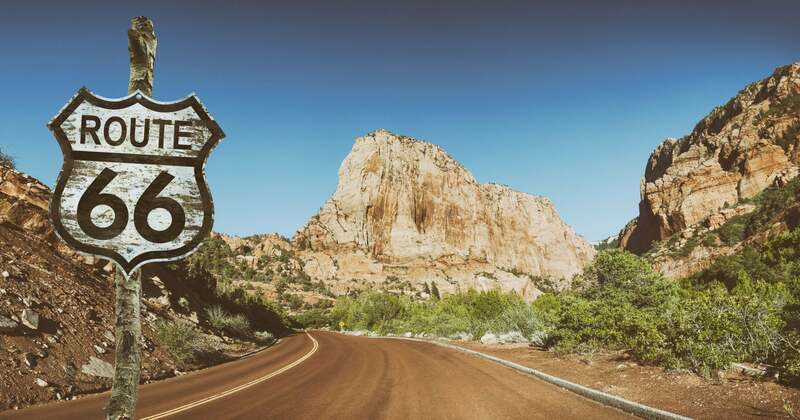 You’ll Pass the Infamous Route 66 Sign in Utah! It’s traditionally traveled east to west, but you can go in any direction you please. Route 66 first opened in 1962 and is still considered one the most quintessential American road trips. The highway was originally a migration path for American families and workers during the 1930s looking to head west. In 1985, Route 66 was officially removed from the highway system due to the many large interstates being built around it. I recommend setting aside a couple of weeks to drive the entire route. Along the way, you’ll pass iconic American sites, like the Grand Canyon, Santa Fe, New Mexico, and Cadillac Ranch, Texas. 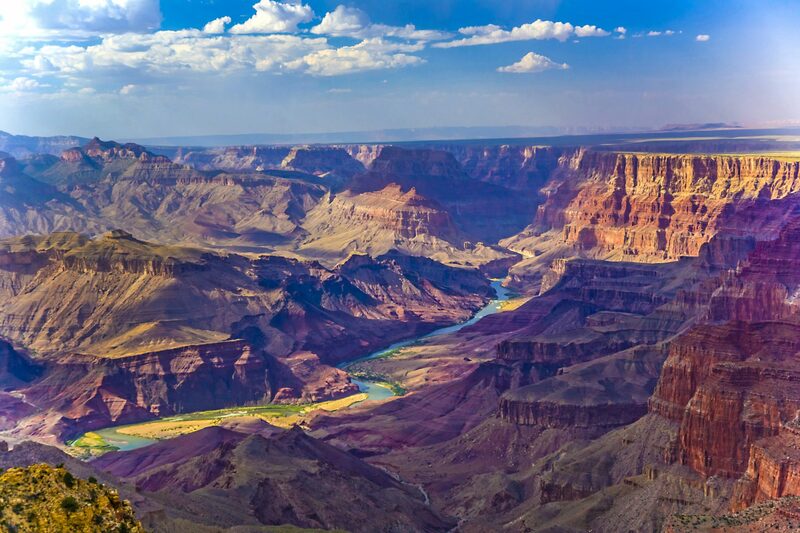 Take a Road Trip Along the Historic Route 66 and Stop Off to Witness the Grand Canyon at Sunrise! 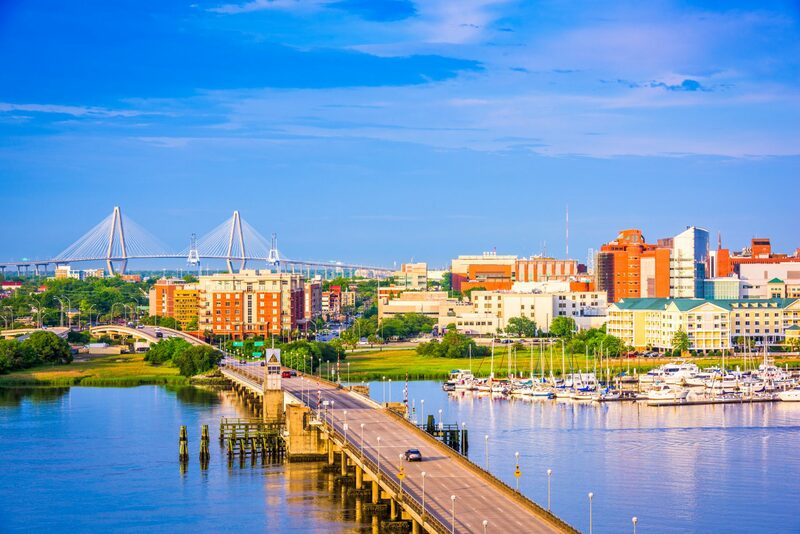 A neat road trip for families is from Charleston, South Carolina to New Orleans, Louisiana. 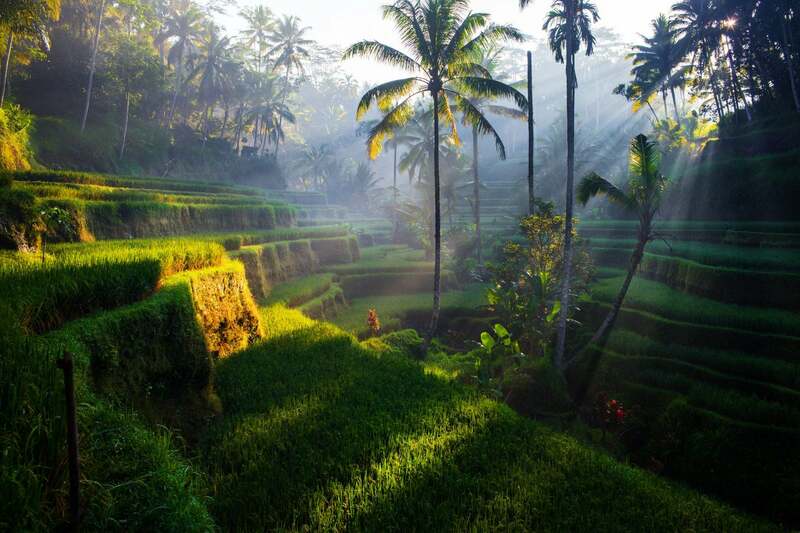 This scenic route is full of history, monuments, cultural traditions, sunny beaches, and humid air. And some of the best southern food in the world. Drive Over the Ashley River in Charleston, South Caroline En Route to New Orleans! The drive takes you through Savannah, Georgia, Montgomery, Alabama, and New Orleans, Louisiana. These iconic cities are some of the most gorgeous, and historically rich destinations in the south. The city blocks are lined with old historic homes, monuments, historical landmarks, century-old parks, and family-owned restaurants! 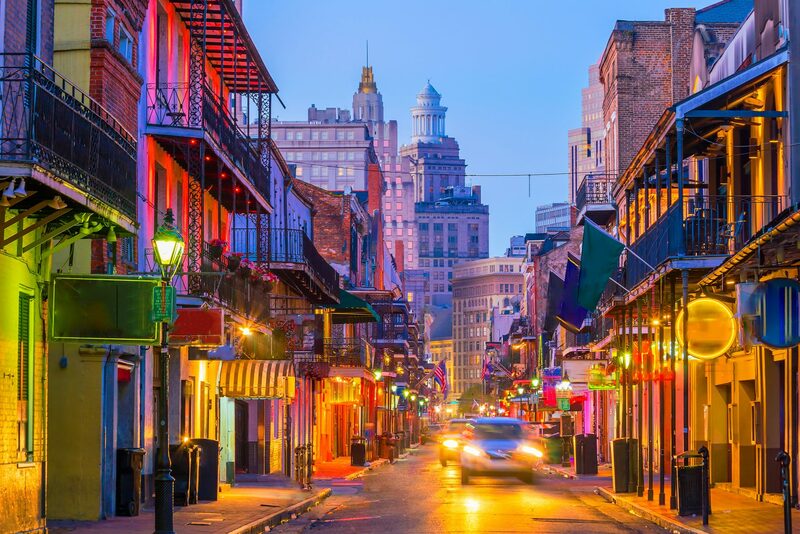 Families With Adult Children Might Consider a Road Trip to Check Out the Pubs and Bars in the French Quarter in New Orleans! Along the way, I recommend stopping to see Wormsloe Plantation, Edmund Pettus Bridge, and Old Cahawba. From Pueblo, Colorado to Lake Tahoe, California you can get your fix of beautiful landscapes, vast scenery, alpine meadows, and gorgeous blue lakes. This 1,066-mile drive takes you through Colorado and Utah where you can visit Canyonlands National Park and Arches National Park. If you have the time, it’s worth spending a day or two hiking around both of those national parks or car camping for a change of pace. 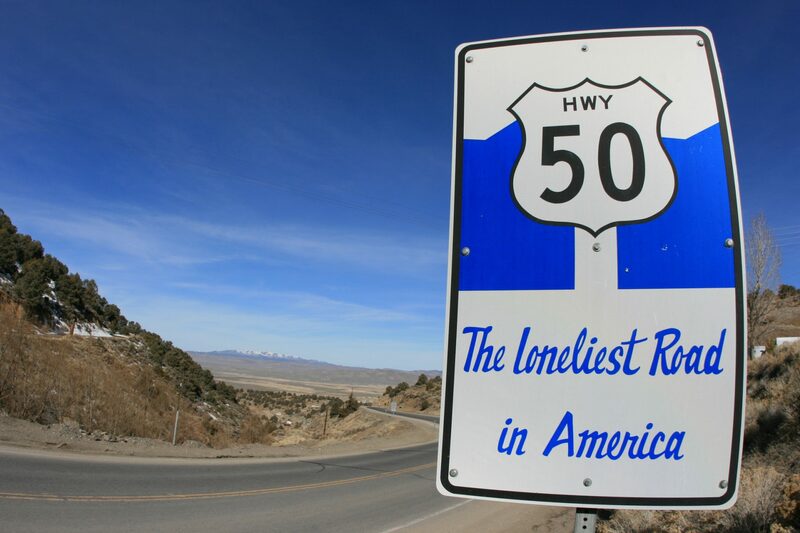 Highway 50 was named the loneliest highway because there is little sign of civilization, tons of vast, desolate scenery, and there’s a good chance you will only pass a couple cars. It feels very remote, but it’s beautiful the whole way and great for a family road trip. 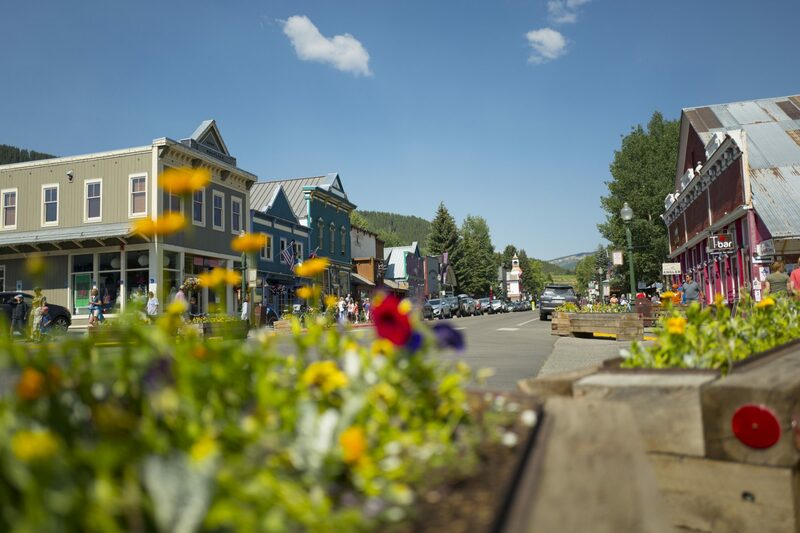 Walking Down Historic Downtown Crested Butte, Colorado Is a Must If You Road Trip Through Highway 50! The Blue Ridge Parkway winds through 469 miles of US forests and connects the Great Smoky Mountains of North Carolina to Shenandoah National Park in Virginia. On this route, there are countless hikes, scenic overlooks, waterfalls, and historical sites. At over 1 billion years of age, the Blue Ridge Mountains are among the oldest in the world! Also, there is no shortage of cool towns and cities to explore along the Blue Ridge Parkway. Stopping in Asheville, North Carolina is an absolute must on this journey. The small city is nestled in the vast surrounding mountains and has some of the richest culture and history in the east. If you like beer, stop at the local Asheville Brewery for their seasonal brews! Another can’t miss is Sliding Rock, a waterfall in Western North Carolina. The rock formations have created natural water slides for visitors to ride down through the trees. And, be sure to stop by the tallest waterfall east of the Rocky Mountains – Whitewater Falls! The historic Oregon Trail spans 2,000 miles across 6 states. It starts in Independence, Missouri and ends in Oregon City. There is much to see while driving along the Oregon Trail, including detours to Yellowstone National Park, old museums, idyllic towns, fine dining, the Great Plains, and Mount Rushmore. This route is full of rich history. 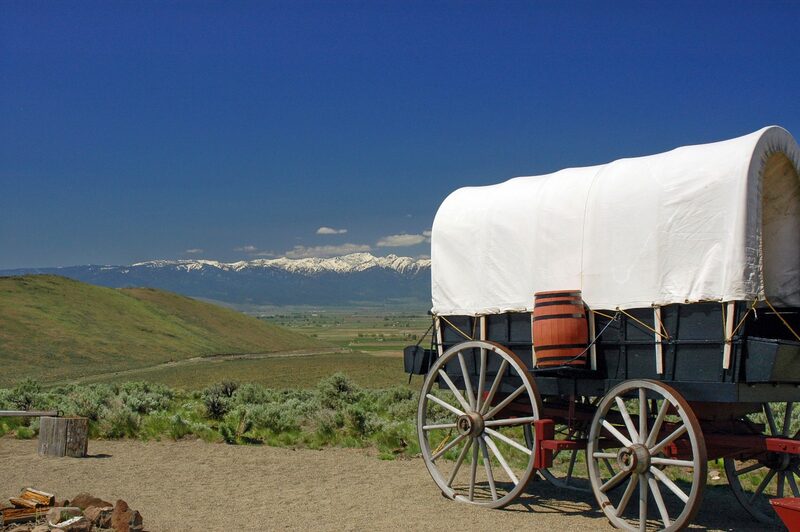 An estimated 400,000 settlers used the Oregon Trail to migrate west between the 1830s and late-1860s. Along the way, be sure to check out John Day Fossil Beds National Monument! Driving from Mexico to Canada is an ultimate road trip adventure. I recommend starting in one of the most beautiful cities in the world, Vancouver, and driving south. Take your next stop in Seattle, yet another scenic, friendly city located on the Puget Sound. I would recommend exploring some of the northern neighborhoods if you have the time, like Fremont and Ballard. Don’t miss the Sunday markets! And of course, it wouldn’t be a northwestern road trip without visiting Portland! Once you hit San Francisco, take a day to walk around and explore the sights! San Francisco is on my favorite cities in the world! After, head south and cruise to San Luis Obispo. Be sure to check out Morro Bay, one of the best beach scenes in California. Next, you guessed it, Los Angeles. The mecca of great beaches, good food, and awesome people watching. From there, head to Mexico through El Vizcaino, a less touristy desert area. Further south, you can visit Todos Santos, one of my favorite beach towns in the world. With the coastline on one side and the desert mountain range on the other, Todos in guaranteed to make you glad you took this trip! From Todos Santos, hopping on a plane home from the Cabo San Lucas airport is a breeze! 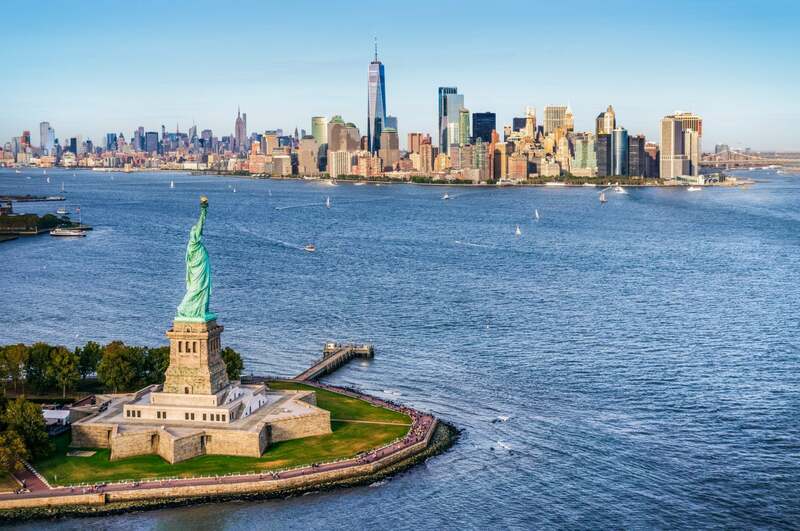 Families on the East Coast can take an awesome road trip by starting at the Statue of Liberty and ending in Key West, Florida. Aerial View of Liberty Island Looking Out to Lower Manhattan! With over 2,000 miles of roadway, beaches, woodlands, and colorful vistas, it’s relatively easy to cruise down Interstate 95. I recommend taking this road trip in the summer or fall, so you miss the bad weather and aren’t driving on the snow and ice. If I had to pick, I would do this trip in the fall because the fall foliage is incredible and you can expect stunning colors from start to end! Ending in Florida on the beach is a perfect way to finish a long road trip! Comment below with your favorite US road trip! Why “infamous” route 66? Did I miss anything? Route 66 was known as “Bloody 66” because of the the number of car crashes that occurred. Interesting — and apparently there’s something to that very old memory. then again, one could say that about any iconic two lane highway from the pre-interstate era…. Still, this is yet another editing miscue at MMS…. “infamous” should not have been left unchecked as a generic, undefined smear on the roadway today.